Image of House Joint Resolution 727 which designated April as Distracted Driving Awareness Month. 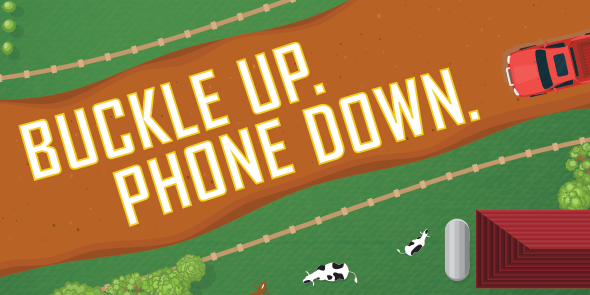 Ideas your company can use to engage employees in Distracted Driving Awareness Month. Ask your employees to take an anonymous survey about distracted driving. For additional downloadable images, please visit the NHTSA Image Library. 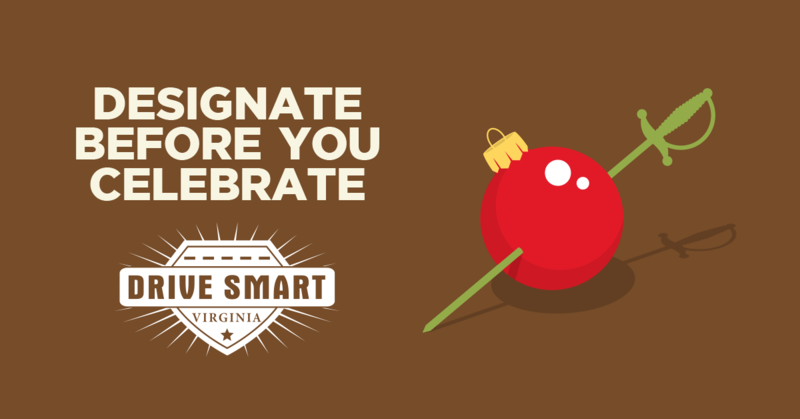 The full-size printable Designate Before You Celebrate poster. The Designate Before You Celebrate holidays image. Use it with your drive sober Twitter messages. 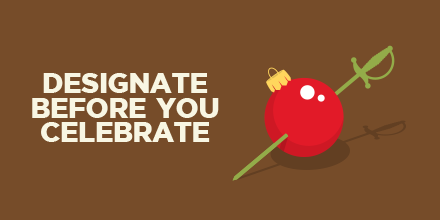 The Designate Before You Celebrate holidays Facebook image. Use with your drive sober Facebook messages. 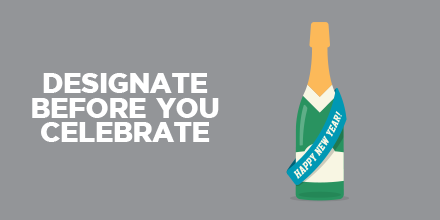 The Designate Before You Celebrate New Year's image. For use with "Drive Sober" Tweets. The Designate Before You Celebrate image for Facebook. 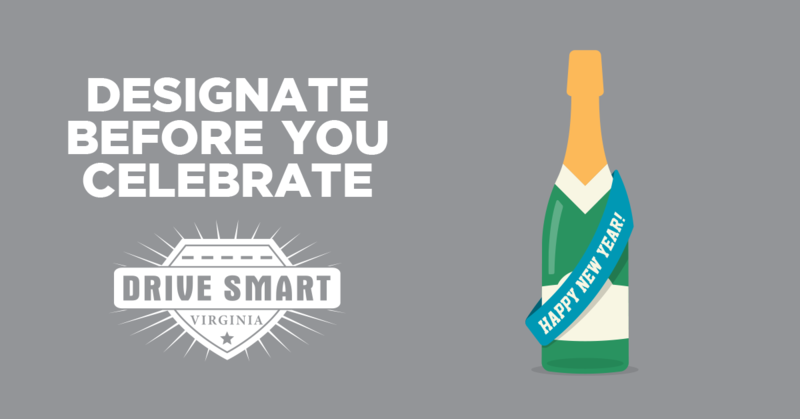 Use with "Drive Sober" messages. Printable See and Be Seen tri-fold brochure. 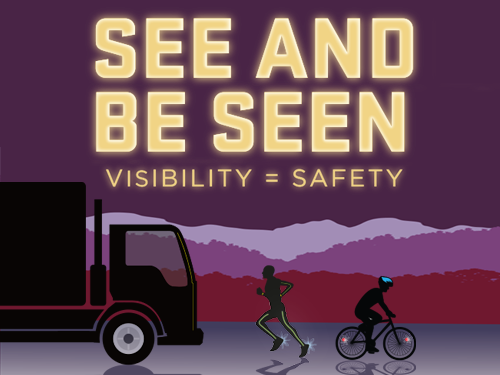 Full-size printable See and Be Seen poster. Image for use with BPAM tweets. Image for use with BPAM Facebook posts. 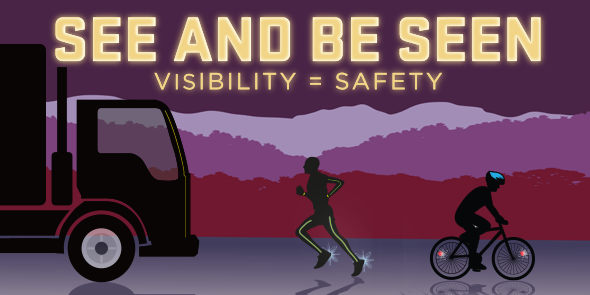 Suggested activities to engage employees during Bicyclist and Pedestrian Awareness Month. Sample BPAM tweets. Use with the Twitter image above. Sample Facebook posts. Use with BPAM Facebook image above. A sample letter to employees about BPAM. A sample media release outlining your company's support for BPAM. A template proclamation for your municipality. Personalize this letter and send it to colleagues encouraging them to support CIOT. Customize this news release template for your company or organization. Suggested content for social media. A sample email you can customize for your own use. Send it to friends and colleagues. A newsletter template for sharing the CIOT message with employees.